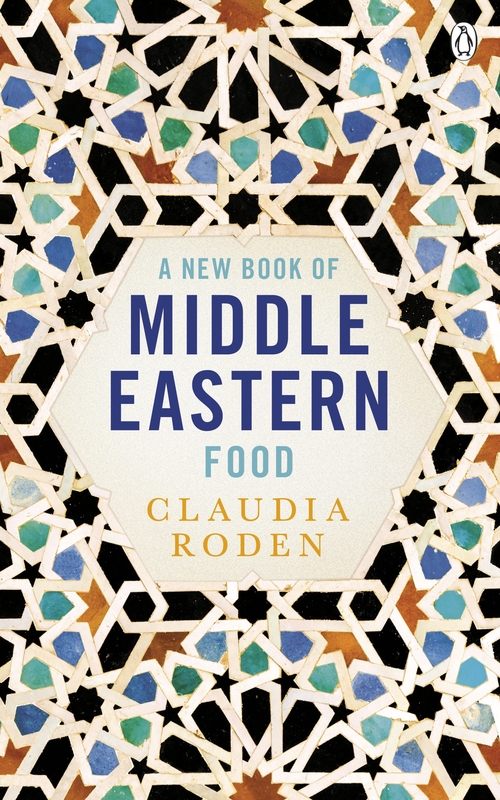 Claudia Roden is a cookbook writer and anthropologist based in the UK. She grew up in Cairo and studied in both Paris and London. She has published multiple bestsellers including the international award-winning The Book of Jewish Food, and she revolutionised Western attitudes to Middle Eastern cuisines in 1968 with her bestselling cookbook, A Book of Middle Eastern Food. Aside from her writing career Roden has presented cookery shows on the BBC and she is co-chair of the Oxford Symposium on Food and Cookery.